A Bluetooth headset is one of the most useful accessories for smartphone users, specially those that are constantly on the go and need to make sure that they can stay in touch comfortably and conveniently. There is a wide variety of options when it comes to Bluetooth headsets for iPhone 5 and 5s but if you are looking for the best, it is important to pay special attention to aspects like fidelity and durability. It is important that you choose a gadget that can guarantee a good communication, no matter where you are. A Bluetooth headset that offers top audio quality and features like noise-cancellation, paired with optimal signal reception, can be catalogued as an excellent option. There are Bluetooth headsets for every budget and they are easy to find online or in a local shop. However, if you want to ensure that you can enjoy a clear audio in all your conversations, you will need to invest in the best devices. These are the most solid Bluetooth headsets for iPhone 5/5s and iPhone 4. Bose has earned a solid reputation as a manufacturer of top quality headsets that are durable and beautifully designed. 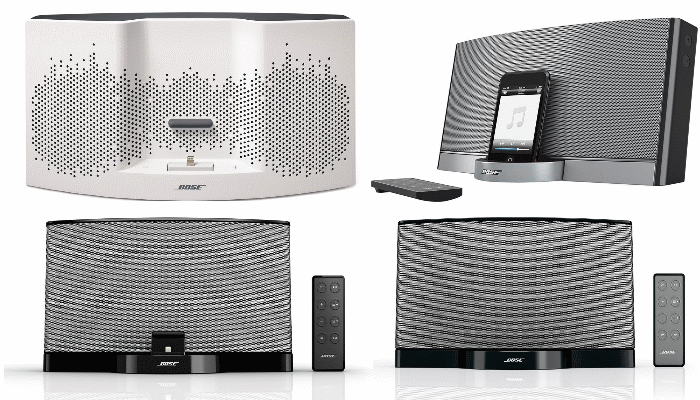 While you will need to pay a high price for Bose products, it is a worthy investment if you are looking for the best option. With the Series 2 you will get impressive noise-cancellation and a perfect fit, thanks to the personalized design of the headset. You can get it for just under $150. Jawbone is the favourite option for professional users and with the ERA series, they have created headsets with a top performance and a stunning design. The NoiseAssasin 3.0 technology effectively removes all background noise and the HD quality ensures that you enjoy clear audio in your conversations, wherever you are. Jawbone ERA is the best option for anyone that is looking for a headset that offers state-of-the art technology and design. You can get this incredible headset for a price that starts at $70 in marketplaces. This headset from Motorola stands out for a great reception and practical design that also looks great. 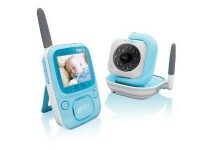 It has an impressive range, noise-reduction, dual microphone and voice alerts. With the Motorola HX550 you will get up to 9 hours of talk time and 16 days of standby. If you are usually on a rush, you will be glad to know that it only takes 15 minutes to charge the headset for a talk time of over 4 hours. The price is also convenient and it is between $39 and $60. The Motorola Elite Flip is known as one of the most practical and stylish headsets available. It can guarantee a great quality of audio in your calls thanks to its HD Audio Plus and Dual Microphone with CrystalTalk technology. It also has options like extended range and RapidConnect, which will ensure that you make the most out of your communications. The Elite Flip’s retail price is $99 but you can get it for as little as $29.99 in Amazon. This headset has earned popularity thanks to its comfortable design and solid performance. Even though the audio quality is not as impressive as what you get with top brands like Bose, the Plantronics M50 ensures that you can enjoy your phone conversations without static of reception issues. It also offers voice alerts and whispered status updates and an incredible capacity to last over 15 days in standby. The price for the Plantronics M50 is between $25 and $39.99. Jabra is an excellent choice for your iPhone iPhone 5/5s as this brand offers a great performance with Apple products. Jabra pays special attention to the design of its headsets and they are recognized for their lightness and comfort. It features echo-cancellation, over 6 hours of talk time and you get voice notifications about the battery status and over 7 days of standby. You can get the Jabra Easygo on amazon for less than $30. The first thing you will notice about the Samsung HM1700 is its smart and good-looking design. It has gained popularity thanks to its convenience and it is a good choice for users that prefer simplicity. The HM1700 offers important features such as noise-reduction, echo-cancellation and it comes with a battery life that can stand up to 9 hours of calls or 8 hours of music. It is available in different colours for a price that is between $29.99 and $49.99.